When you sign up to our mailing list we use a third-party provider, Mailchimp, to deliver emails to you. We may gather statistics around email opening and clicks to help improve our emails in the future. For more information see Mailchimp’s privacy notice. You can unsubscribe to general mailings at any time by clicking the unsubscribe link at the bottom of any of our emails, or by emailing hello@leedsprintworkshop.org and asking to be removed from the mailing list. 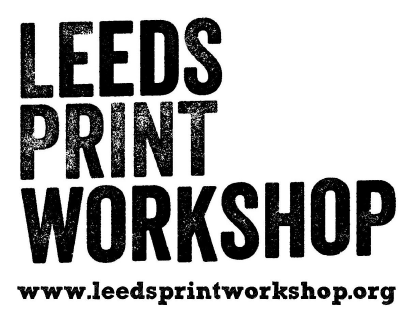 When you book courses at Leeds Print Workshop we use a third-party provider, Eventbrite, to manage bookings. Please see their privacy notice. We will use your email address to keep in touch with you about the course you’ve booked and, occasionally, to let you know about future courses that may be linked with what you have already booked (for example, if you have booked a beginners’ course, we may let you know that we’re running an intermediate course in the same process). Let us know if that’s not okay by emailing us at hello@leedsprintworkshop.org. We will not add you to our mailing lists. We may check that we have the correct email address at the start of a multiple session course and update it appropriately. When your membership expires we will keep this information for one year should you subsequently wish to rejoin, after which we will delete your data. We do not share any of your details with any third parties, other than as stated in this policy. 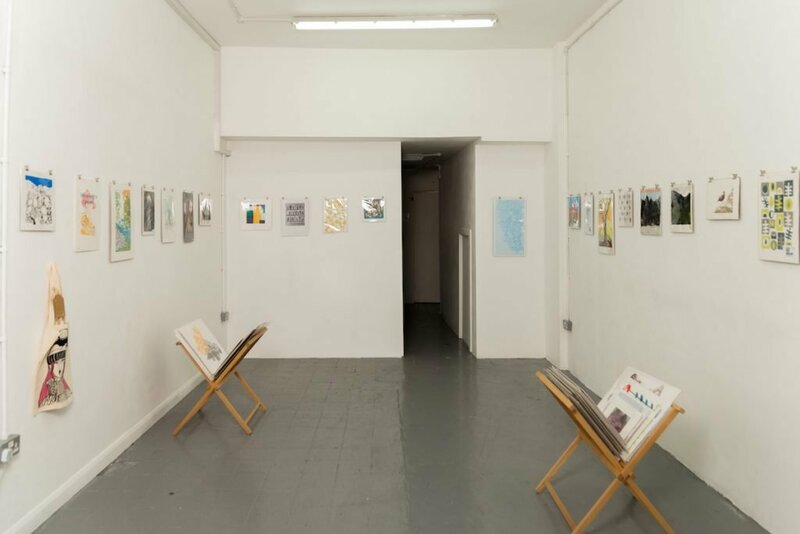 Any social media posts or comments you send to us (on the Leeds Print Workshop Facebook page, for instance) will be shared under the terms of the relevant social media platform (e.g. Twitter/Facebook/Instagram) on which they are written and could be made public. Other people, not us, control these platforms. We are not responsible for this kind of sharing. We recommend you should review the terms and conditions and privacy policies of the social media platforms you use. That way, you will understand how they will use your information, what information relating to you they will place in the public domain, and how you can stop them from doing so if you wish. Any posts or comments you make about us or our services on any of our blogs, reviews or user community services will be shared with all other members of that service and the public at large. Any comments you make on these services and on social media in general must be not offensive, insulting or defamatory. You are responsible for ensuring that any comments you make comply with any relevant policy on acceptable use of those services. Keeping your data safe is important to us. The majority of data is held on cloud based software and not on an internal server. The data is password protected and is only available to staff and volunteers at Leeds Print Workshop. We also hold some paper-based data such as application forms and course registers and these are kept in a lockable filing cabinet, accessed only by Leeds Print Workshop staff.